Why do people want gemstones besides from the brilliance? 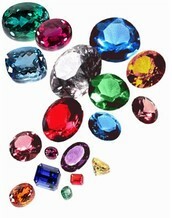 Gemstones are precious stones for the colours and patterns it has. 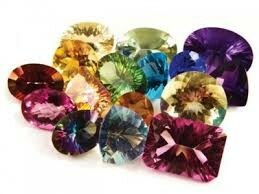 Gemstones are all in different colours, some sparkle, some cloudy, some crystal clear. Gemstones can be shaped in round shapes by carving them. Gemstones contain mostly of minerals. Gemstones can also be birthstones. If you didn't know, every different month there is a different stone for each. Where are gemstones found in the earth? Gemstones are naturally formed in the earth's mantle and crust. The gemstones that are found in the mantle or either brought up to the earth's surface from mining or when the earth processes. These processes can move rock from more than 400km before the surface. 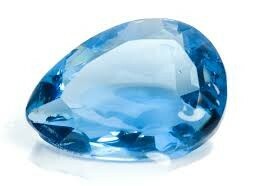 Therefore, as the gemstones move up they are mined by us. 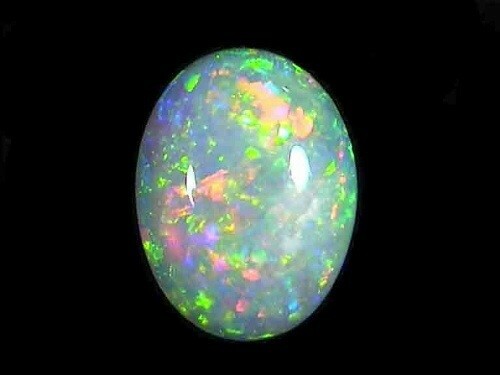 Opal is an amazing gemstone that's has brilliance for its colours. One of the best places to find opals is Australia. Opals are usually multi coloured and produce a play of colour. 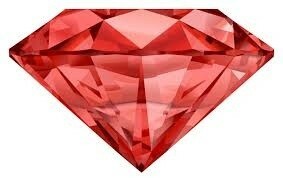 The gemstone ruby is a very common gemstone. It's shiny red colour makes the gemstone stand out and attracted. Some rubies are not red enough and they appear to be pink. Diamond is a very popular gemstone and is also very popular to be seen on rings. Emerald is a green gemstone. The gemstones means harmony, love of nature and spring. Emeralds are found in different countries. Emeralds come in different shades of green from light green to dark green. Emeralds have been found all over the world. The colour of an emerald is best seen under the sun. Emerald is the birthstone of May. 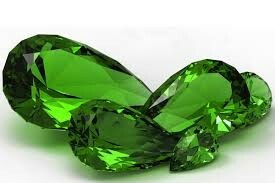 Emerald is one of the four special gemstones in the world. Diamonds are crystal clear gemstones. But diamonds also come in colours. They are very sparkly. 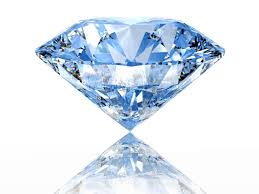 Most diamonds are found in Africa. Diamonds are on bracelets, rings, and earrings. 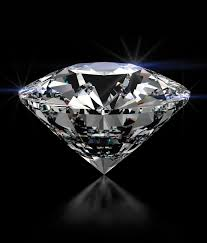 Diamond actually means cannot be broke. 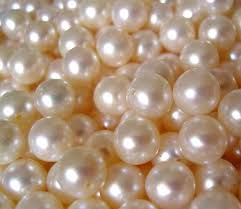 Pearls are small beads that are gemstones. They are usually in a white and yellow colour. The gemstone pearl is a birthstone that is for June. Pearls are usually found on necklaces. 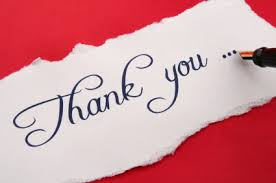 Pearls have been worn from thousands of years ago especially by the Romans.